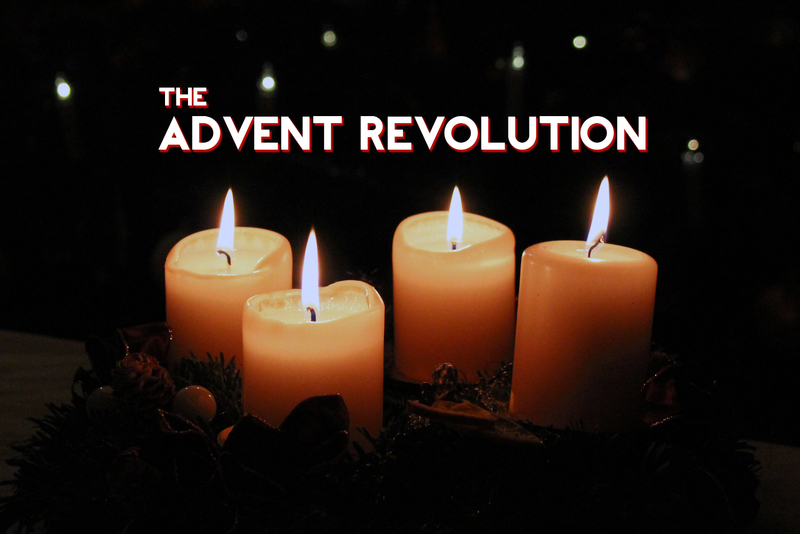 The guys take a slightly different approach to Advent by filtering it through Mary's song,"The Magnificat." Mary is ready for revolution! Can we tap into her fervor this holiday season? 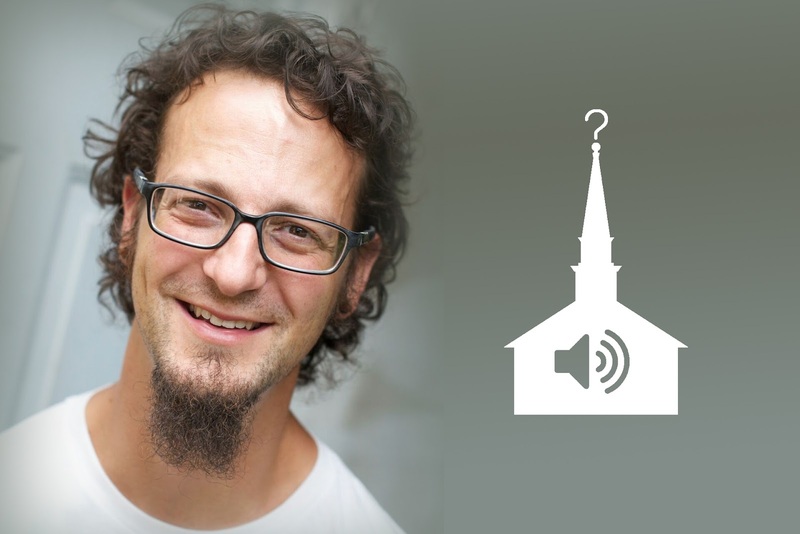 Join us this week on "Questioning Christianity."